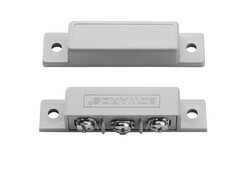 Edwards magnetic switches are designed to activate a variety of signaling devices. Normally open circuits close when the magnet engages. SPDT switches are for open circuit systems and/or closed circuit systems. Normally closed circuits open when the magnet engages. 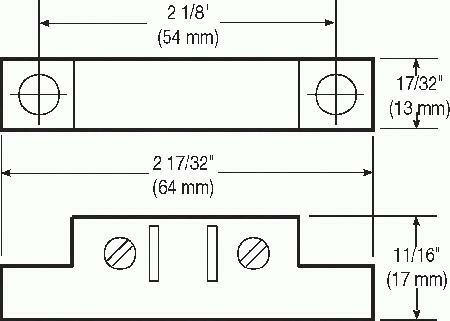 For accessories, see Magnetic Switch Accessories. Used for commercial, industrial, and residential burglar alarm systems.